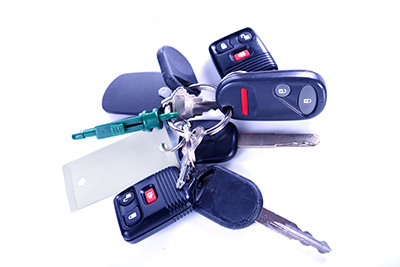 You may not understand the inner working mechanisms of car keys as well as your locksmith does, but you can certainly develop a basic understanding of how the replacement is carried out. Your first order of business is to ensure that the internal chip is reprogrammed correctly. Do not hesitate to try out the replacement key multiple times just to make sure that it is working seamlessly. If you notice any problems during this trial session, you should immediately report them back to the locksmith. The goal is to resolve the problems as quickly as possible in order to avoid a situation where you are locked out of your car. When you hire a car locksmith for a replacement key, you will be required to provided some important details regarding your vehicle. The responsibility is on you as the owner of the car to make sure that this information is passed on to the locksmith in a safe and secure manner. You will be required to disclose the make and model of your vehicle as well as the VIN number. If the data ends up with the wrong person, then the information can be misused to breach your privacy or even worse, your security. Your car key is a very precious possession. If there is somebody working on getting you a replacement for the key, you should be available to meet with that individual or group of individuals in person. Give the locksmith an opportunity to talk with you and figure out your specific needs. The last thing you want is to have the replacement keys in the hands of somebody who you do not trust. The aim here is to make sure that there is no shred of miscommunication between you and the locksmith business.